Windows 10 has been around a while now and has found itself onto a gazillion computers. For the most part the upgrading process has been flawless, the majority of people find that everything works and they can get on with their lives – but it doesn’t work for everybody. Our advice to owners of a Molten audio PC is that you have a very stable, powerful and compatible system, if it’s working well for you then stick with what you have. If you want to upgrade in order to remain current or to feel future facing then your Molten system is well placed to have a flawless upgrading experience. 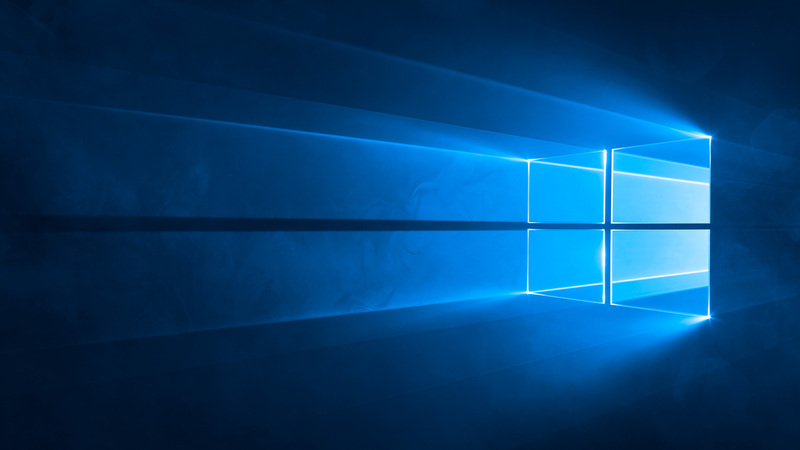 With that in mind here’s our top ten Windows 10 tips to think about before upgrading. Should we be excited by Windows 10? Yes indeed, I think it marks a great step forward in terms of usability and compatibility across devices. Windows 8 was a shock to many people and although it contained loads of good stuff some people just couldn’t get past the change – Microsoft seemed to have learnt from that and listened to people and that’s something we’re seeing a lot more of which is enormously positive. So for us people making music, producing and mixing sound, creating video and media content Windows 10 should be a really good thing. The little Windows 10 icon. I don’t have an icon! Is my audio software or interface going to work? Yes, more than likely. The clever thing to do is check with the maker of your software and interface and see what they have to say. In the vast majority of cases everything has been fine. Steinberg have reported some issues with Cubase 8 in some cases, but none that I’ve seen. Avid claim that they don’t support Pro Tools on it although it works completely fine (this’ll change in time). So check your software, take some responsibility and you’ll know if upgrading is a good idea or not. Backup your system before applying the upgrade. It always amazes me the amount of people who don’t have a backup of their system in case of emergency. But that aside if you are going to run the upgrade then you would be an idiot not to make a backup of your working system drive first. Don’t know how? Then here’s some free software that will enable you to create a backup image of your system drive – https://www.paragon-software.com/home/br-free/ – go do it! Is Windows 10 free on new systems? No, it’s only free for a limited time (until July 2016) as an upgrade to 7 and 8 – so you have to have bought Windows 7 or 8 in the first place. It’s about the same price as 7 or 8 and so it makes no difference to cost if you buy a system with 10 already installed or if you intend to upgrade later. There’s four main versions and as far as I can tell the Home versions is probably all you need. However, if you have a Pro version of 7 or 8 then you’ll get upgraded to the pro version of Windows 10. If you require domain joining, group policy, remote desktop or deeper encryption and security then you should go with the Pro version. The size of memory you have is no longer a deciding issue as Home supports more RAM than your system could ever handle. I’m not totally sure on the conditions required to purchase the Education version and the impact on price but these things will become clear over time. I hate Microsoft – they are corporate bullies who are trying to ruin my life! Great, good for you – then stay with what you have and feel good about sticking it to the man and asking him to ram his free upgrade right up his arse. Feeling better now? So, really, will my stuff work? Probably yes, and if it doesn’t then you can always restore your system with that backup you just made. All our systems are now available with Windows 10 and check out Decembers edition of Sound On Sound magazine for some of my in depth thoughts about the pros, cons and urban myths about installing or upgrading to Windows 10.